I love the new house, but most of all, I love Heather and Mr. K! There is nothing cuter than a Scottie--except two Scotties! They are adorable running up and down the stairs. Thank you for sharing! I guess my comment went to UTube and not you. I was wondering during the video if there were food there. I had to wait for it and there it was-validating the new digs. Thank you Mr. K and Heather Beather for giving us the grand tour of your new digs! Love it....and of course the two of you most of all. 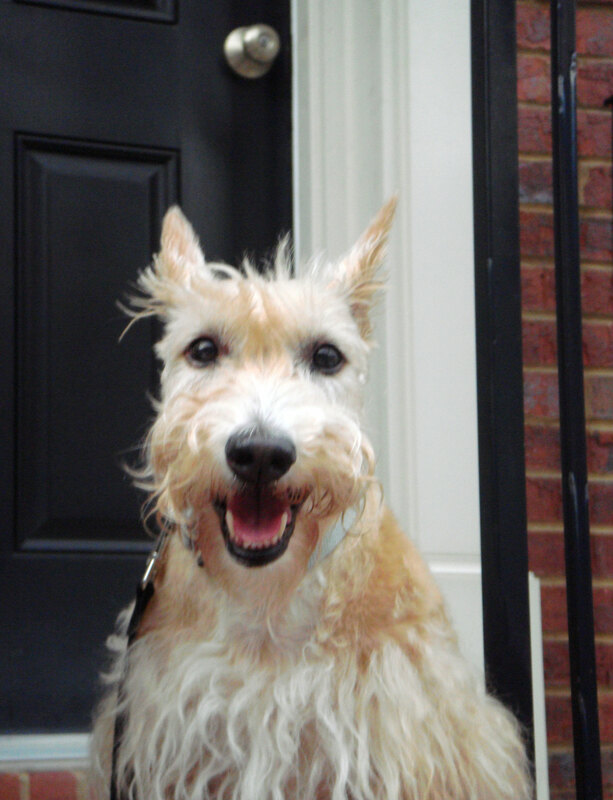 It won't be long until Scottie Mom & Dad are settled in and you will be able to run in your very own yard. Pawsitively pawsome: your new house, yard and the Scottie Mom & Dad family! Hi Scottie Mom, we just saw your comment over at our pals Kyla's, nice to meet some more Scotties. We will get back today and watch the video, cause right now we gotta go, Dad is having breakfast. Beautiful Home. Loved the video. It takes two seconds for a scottie to claim his territory. I'm sure the neighbors already know a Scot is in the house. HOME IS WHERE THE SCOT IS. Great video guys! I love your house! You guys will get a workout going up and down those stairs! Happy, happy Scottie's. Love the video! Love Heather & Mr. K.
Wonderful video! So happy for everybody! Wishing Mr. K., Heather, Scottie Mom and Scottie Dad much love and happiness in your beautiful new home. Can this video be any more adorable?! Congrats on your new home!! It looks gorgeous! Finally got a chance to watch this.....so adorable......it's always fun to watch them run thru an empty house as it must be huge to them.....looks lovely and very spacious.....enjoy! !